Our friend planetMitch from planet5D is putting on a workshop with Barry Andersson called DSLR Dynamics. Learn how to use your DSLR and create amazing footage hands on. They are traveling all around the US so check to see when a workshop will be in your area and sign up! 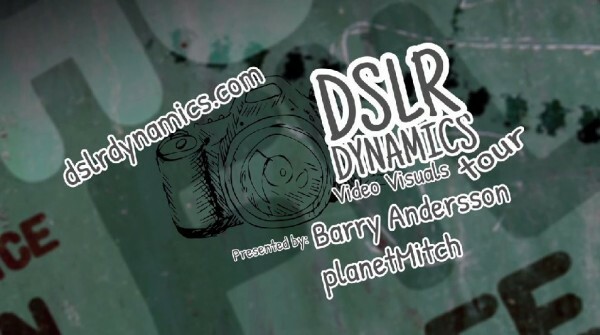 DSLR Dynamics Video Visuals Tour from Barry Andersson on Vimeo.